This recipe was created by Pomora's friend Kate at Babaganosh - thank-you to her! 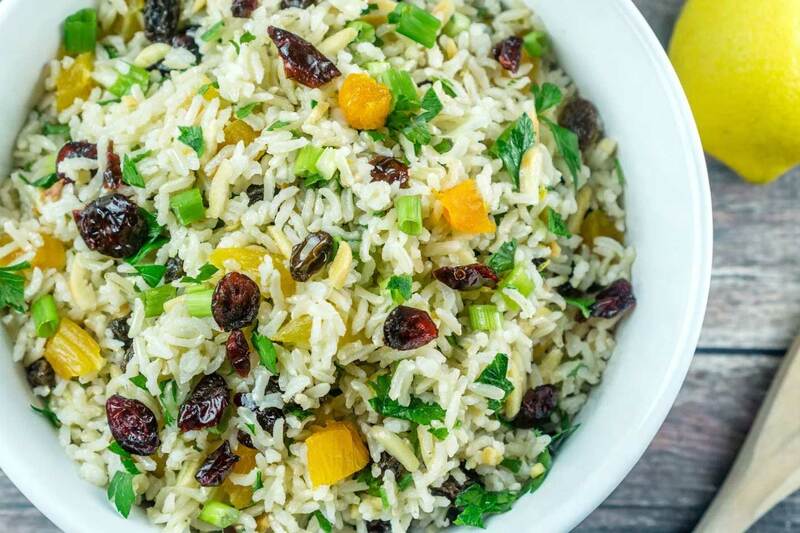 The beauty of this brown rice salad recipe is that it is so versatile - it can be served hot or cold, as a side dish with dinner or even as a main, plus it is great when you have guests round. 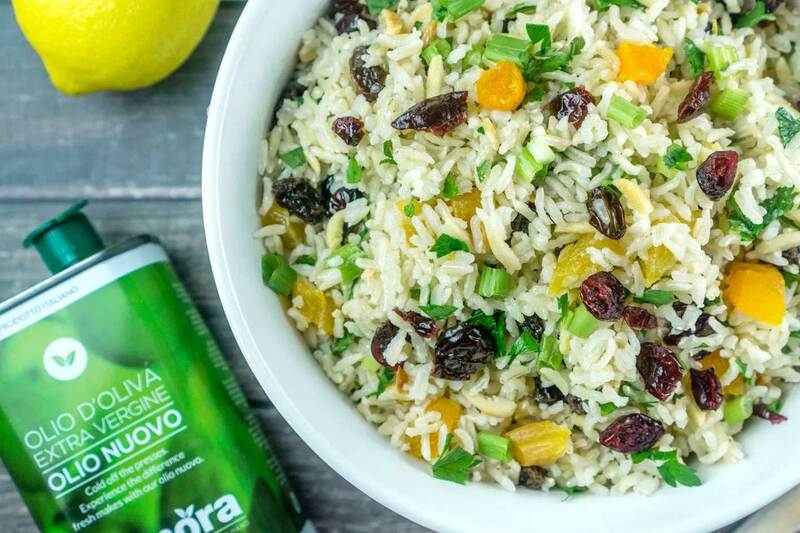 The crunchy mix of almonds, dried apricots, cranberries, raisins and fresh herbs perfectly combine with the softer rice - plus Pomora EVOO or zesty Pomora lemon-flavoured olive oil - to conjure up a delicious salad. For full instructions, please visit Babaganosh. Pomora Brown Rice Salad With Dried Fruit And Nuts - crunchy and delicious.